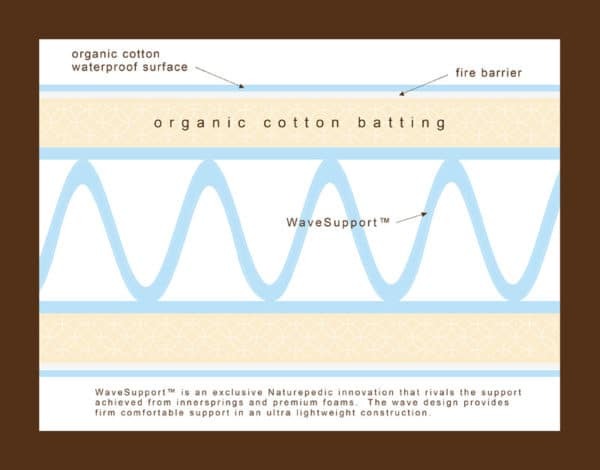 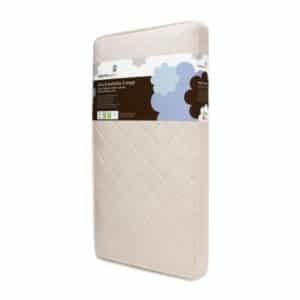 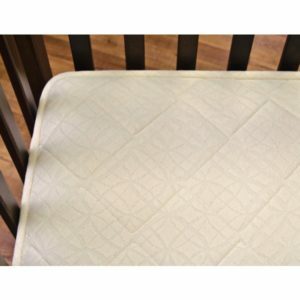 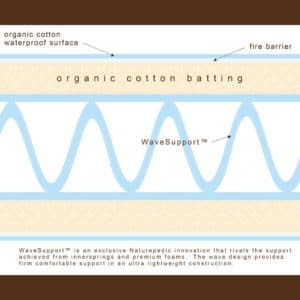 In addition to Lightweight WaveSupport, the Naturepedic Organic Cotton Lightweight Classic 2 Stage Crib Mattress features a slightly firmer infant side with additional AirCore™ support and a slightly softer toddler side. 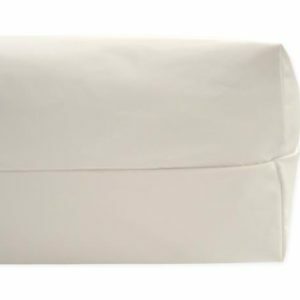 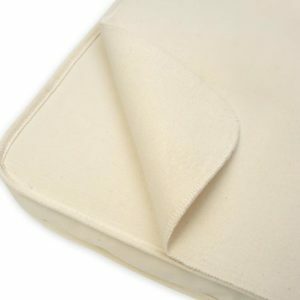 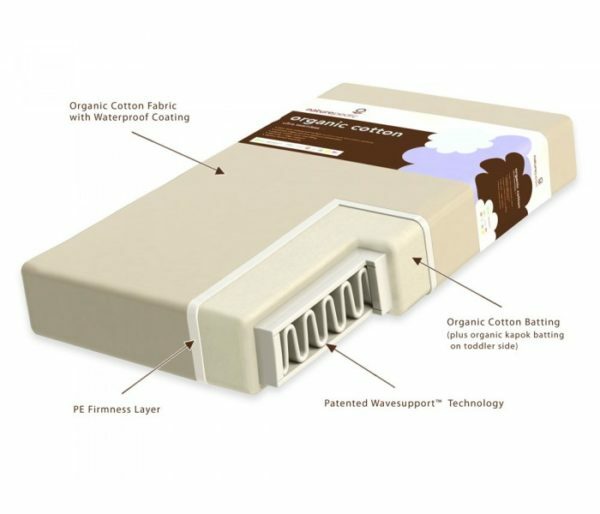 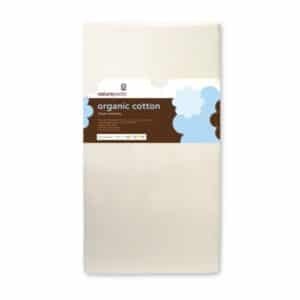 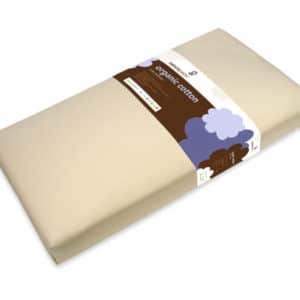 A 100% organic cotton pad and 100% organic cotton fitted sheet are recommended. 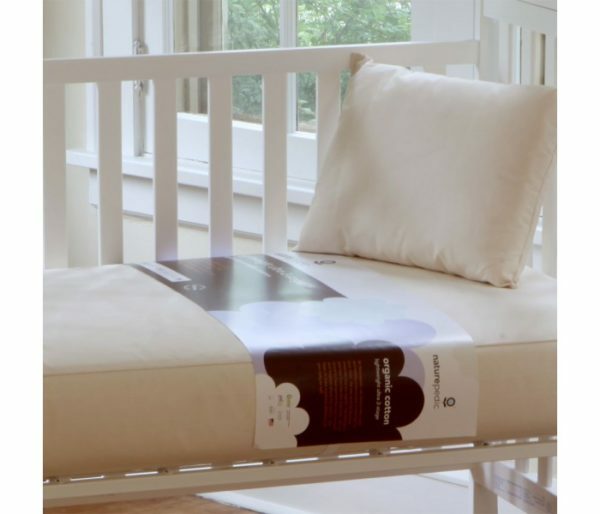 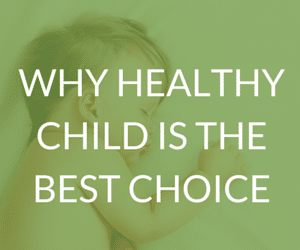 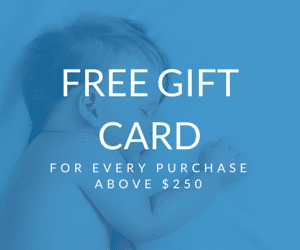 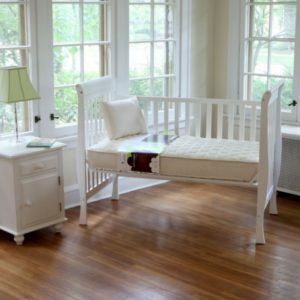 The Naturepedic No- Compromise Organic Cotton Classic baby crib & toddler mattress is already waterproof; therefore no waterproof mattress pad is necessary. 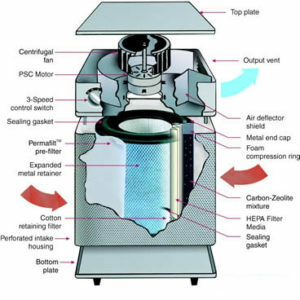 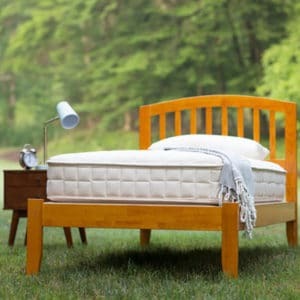 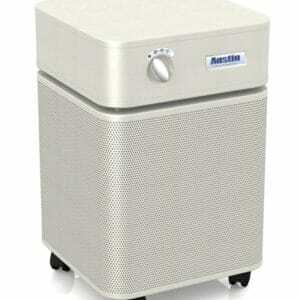 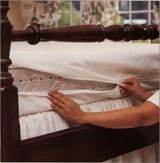 No dust mite cover is necessary – this mattress is already dust mite proof.